Main floor living and kitchen areas are very large and open. Master bedroom and bath is on main floor. Upstairs balcony with a view of Lake Granbury that can't be beat! 2 bedrooms upstairs with Jack and Jill bathroom. Rooms are very large and spacious! 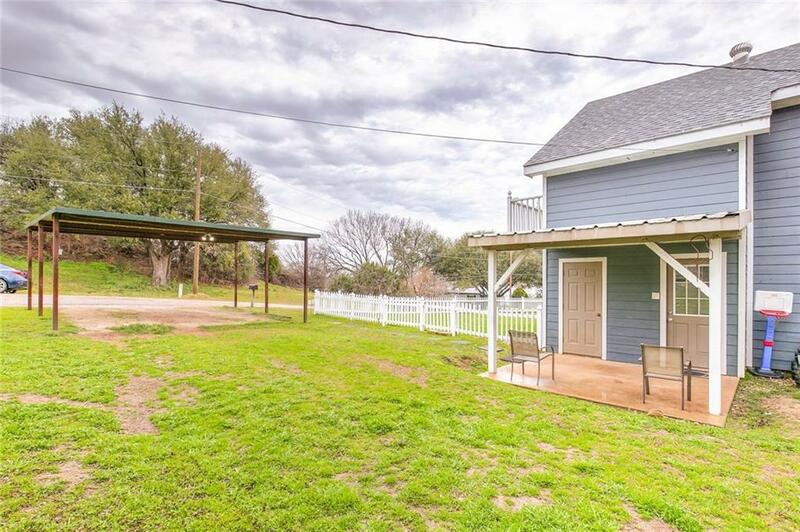 Front yard has a picket fence that gives the home a vacation and cottage feel. 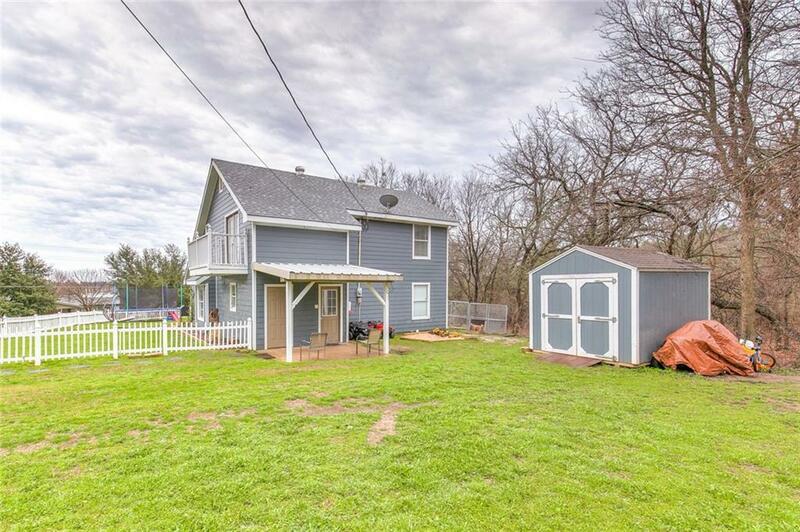 Lot to the side of the home is included with extra room to roam. 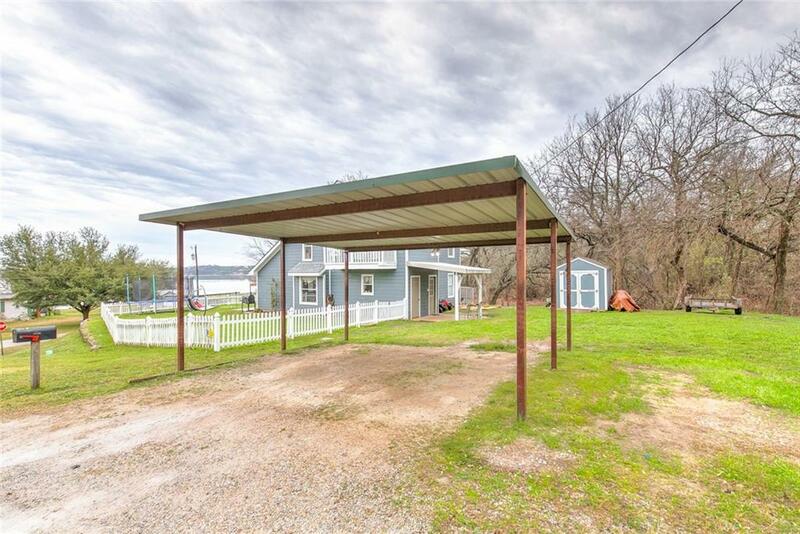 Storage shed and carport included. 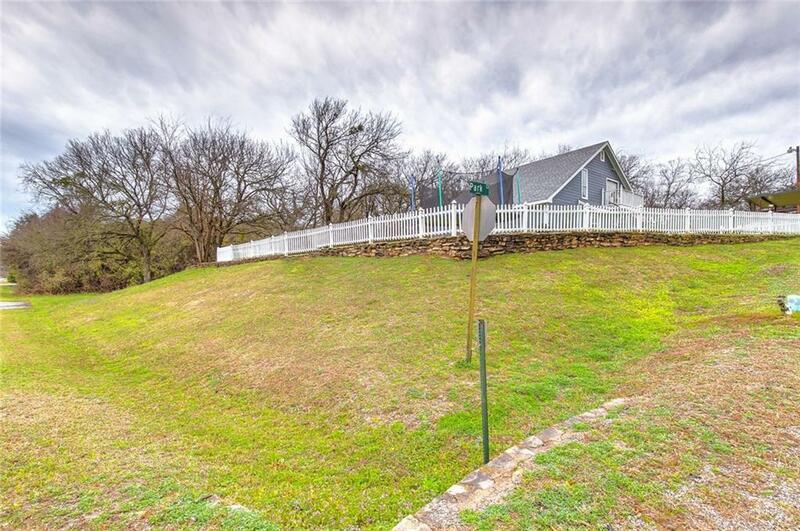 A must see view of Lake Granbury! Offered by Julie Gould of Elevate Realty Group.